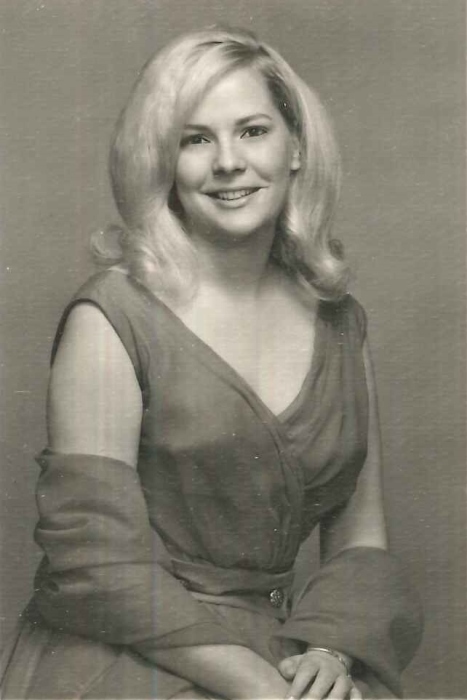 Mrs. Karol Brooks Johnson, 70, of Bunnlevel, passed away on Wednesday, March 27, 2019. Karol was born in Lee County to the late John and Lois Johnson. She worked at both UNC Hospital and NC State Robotics Lab. Karol had a life-long love of horses. She loved showing and breeding Arabian Horses. Karol was preceded in death by her brother, Victor Johnson. She is survived by her longtime partner, Rex Barbour of the home; cousin, Susan Bridges; and her niece, Robin Davis. In lieu of flowers, memorials may be made to the SPCA.